Sony Pictures has hired screenwriter Richard Wenk to pen the script for a Spider-Man spinoff film about Kraven the Hunter. Also known as Sergei Kravinoff, Kraven the Hunter is a classic formidable foe of Spider-Man, known for hunting big game. Wenk’s previous screenwriting credits include The Expendables 2, Equalizer 2, and The Magnificent Seven. 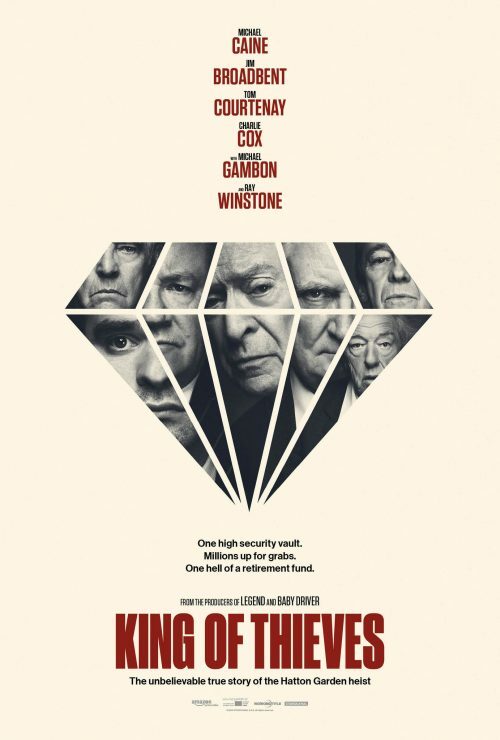 StudioCanal UK has released the first full trailer for its upcoming heist film King of Thieves. Based on a true story of the Hatton Garden robbery, the film stars Sir Michael Caine, Jim Broadbent, Michael Gambon, and Charlie Cox. King of Thieves opens in theaters on September 14th. Actress Rebecca Ferguson is set to join the lead cast of the new Men in Black spinoff directed by F. Gary Gray. She is joining previously announced cast members Chris Hemsworth, Tessa Thompson, Liam Neeson, and Emma Thompson. The Men in Black spinoff opens in theaters on May 14th, 2019. The FX Network has confirmed that its US television show version of What We Do in the Shadows will premiere in spring 2019. 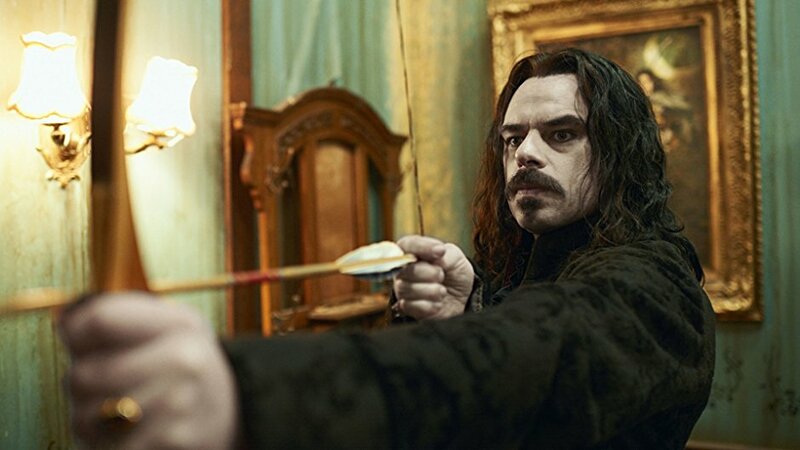 Based on the hit vampire mockumentary by Jemaine Clement and Taika Waititi, the show will follow the misadventures of a group of vampire roommates in New York. What We Do in the Shadows Season 1 will run for 10 episodes.